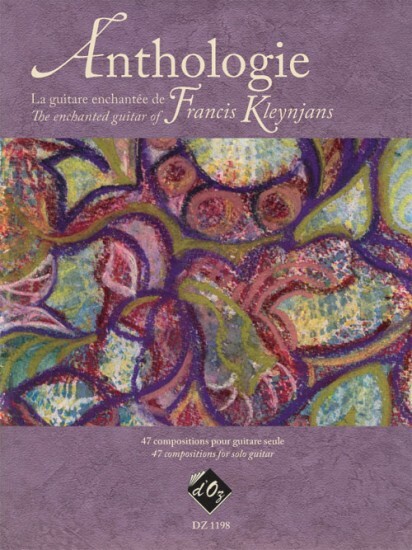 I am very pleased with the book, "Anthologie, La Guitare Enchantee." It arrived extremely promptly, and in excellent condition. I am delighted with the contents as well.